Several credit card companies have been quietly reducing or eliminating benefits that have been around for decades. This entry was posted in Appliance & Electronics, Financial Services and tagged credit card enhancement on September 4, 2018 by Editor. 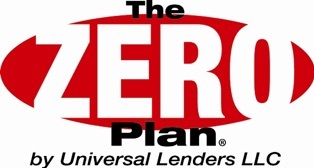 Oak Park- July/3/2018- Universal Lenders LLC, creators of the ZERO Plan and 2018 Dealers’ Choice award winner, is pleased to announce enhanced funding guidelines to allow customers to choose up to 36 monthly installments allowing for more affordable payments. This entry was posted in Automotive, Financial Services and tagged Universal Lenders LLC, ZERO Plan on July 9, 2018 by Editor.